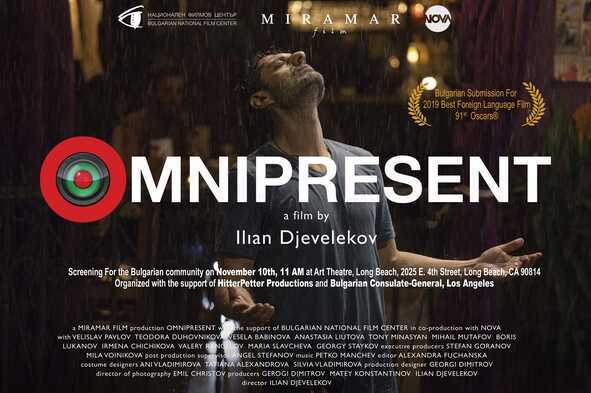 The Bulgarian film “ВЕЗДЕСЪЩИЯТ” (VEZDESUSHTIYAT = OMNIPRESENT) from 2017, is a psychological drama by director Ilian Djevelokov. The film was awarded several times, including ‘Best Film’ on the Sofia International Filmfestival in 2018. 120 min., Bulgar. spoken, English subtitels.